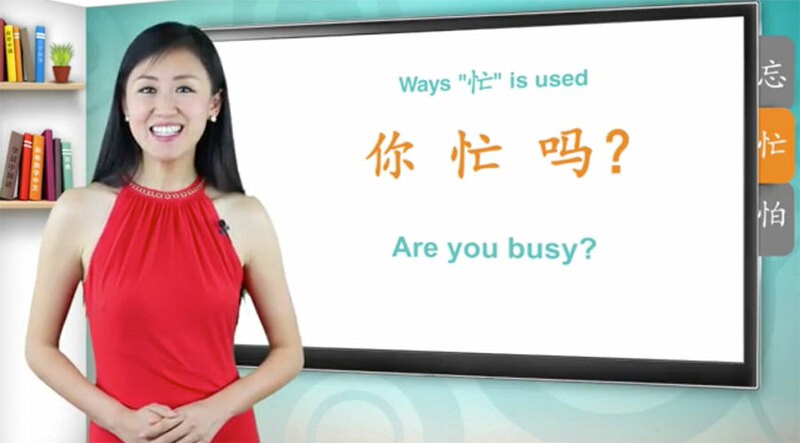 Have you heard of Yoyo Chinese, a popular online platform for learning Mandarin? 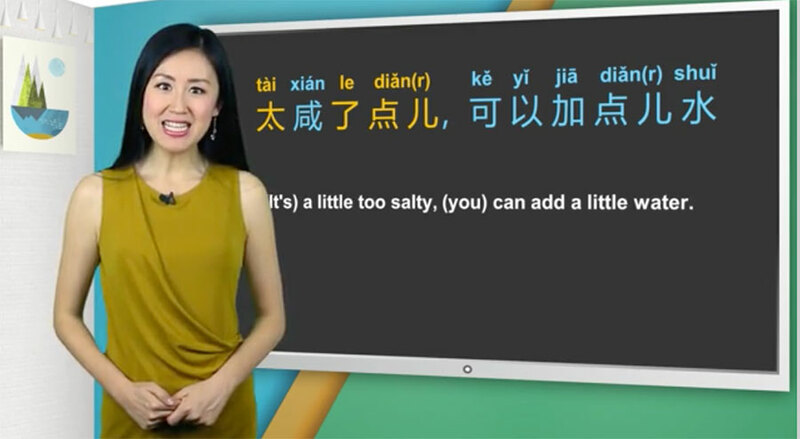 Established in 2012 by native Chinese speaker and expert teacher Yangyang Cheng, the Yoyo Chinese curriculum utilizes videos, flashcards and an extensive range of other educational materials to create a comprehensive study experience for virtual language learners. 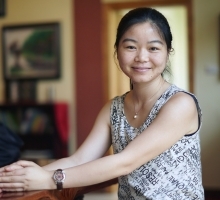 To date, the program has helped over 300,000 students move towards Mandarin fluency, including many CLI Immersion Program students who enjoy supplementing classroom time with online practice. 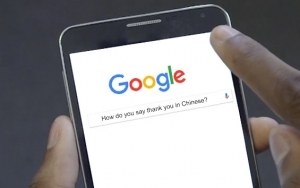 No matter where you are in the world or what your proficiency level may be, Yoyo Chinese offers an excellent option for learning the world’s most spoken language — and it’s available right at your fingertips. 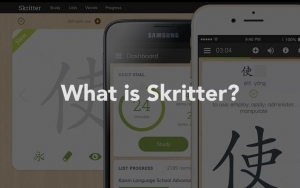 You can get started with the Beginner Conversational Course on the Yoyo Chinese website. The first 20 lessons are free to see if you want to take the course. 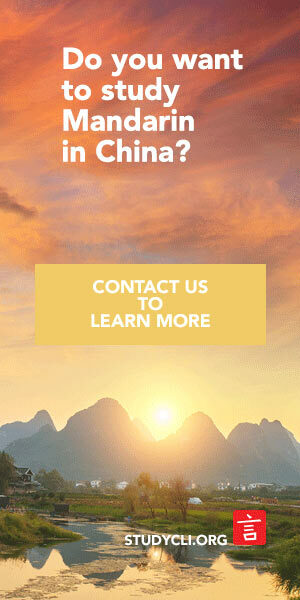 If you’ve already studied Mandarin in the past, there are free lessons at the start of the more advanced courses as well to help you find your place. 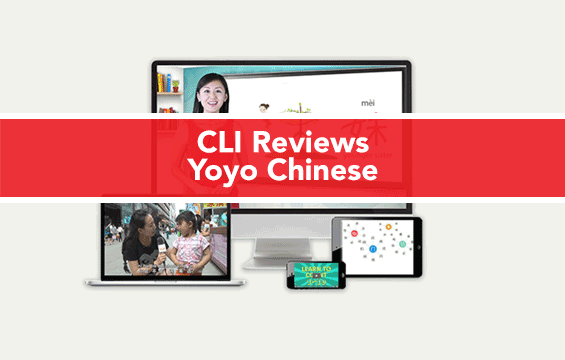 What’s more, we’re glad to offer you a special offer code to save you 15% when you sign up for Yoyo Chinese — use ‘cli15’ and save! Once you’re in, arrive at the homepage and gain access to all your lessons and course materials on a customized homepage dashboard. From the dashboard, students can also review flashcards from completed lessons, which include such features as audio (always an extra bonus), the option to favorite certain flashcards, and a nifty “up for review” deck which handpicks priority cards based on your feedback. 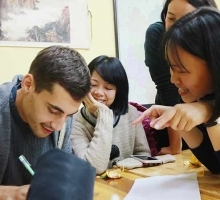 Our review focuses primarily on Yoyo Chinese’s two newest courses — the much anticipated Upper Intermediate Conversational course and their Chinese Character Course. 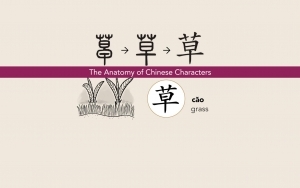 Geared towards students who are already somewhat comfortable with spoken Chinese, the Chinese Character course covers 300 of Mandarin’s most essential characters (汉字, hànzi). 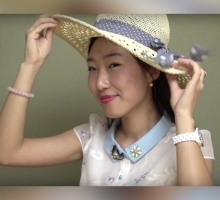 Gradually introducing new characters according to their structural composition, the five levels of the course are divided into three to four units per level, which are further broken down into engaging mini-lessons that cover several characters per episode. Mandarin language learners, get ready to read and write words and phrases that you can say out loud! 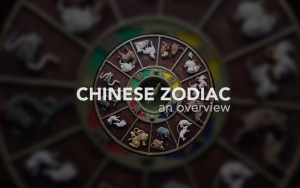 Each mini-lesson begins with a video led by Yangyang 老师 (lǎoshī, teacher) that breaks down the pictographic, ideographic and/or logographic origin story of a given single character. The visual resources included during this portion are spot on, conveying the evolution and essence of a character in a way that really clicks in the learner’s mind. Yangyang then takes students through a brief tutorial on strokes, at which point we suggest that you pause the video and practice writing the 汉字 a few times on your own. 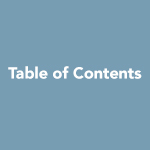 Each lesson has Lecture Notes you can download, with a section for handwriting practice. Grounding your understanding in applicable practice, students are also given examples of different ways the individual character is used and which other characters it is often paired with to make a word phrase. For example, the character for ‘end’ (末, mò) is used with weekend (周末, zhōumò), end of the month (月末, yuèmò) and end of the year (年末, niánmò). 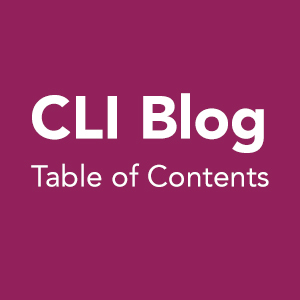 This process is repeated to explain several related characters with shared components. Example: the measure words for book (本, běn) and body (体, tǐ). 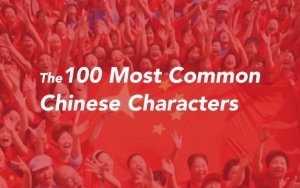 After completing the video, you’ll have the chance to “start practice,” making your way through flashcards that cover all characters and character compounds taught so far. The flashcards are also available in list form so that you can work in an extra review before the end-of-lesson quiz. 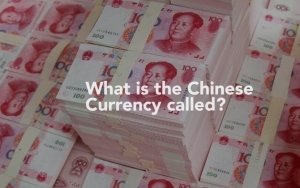 Quizzes in this course are composed of both pinyin and characters, offering a great deal of variety in their questions from multiple choice, to fill-in-the-blank, to tone work. One advantage is the quizzes also utilize characters taken from real life imagery, such as from billboards, street signs or movie captions. 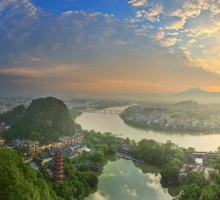 Familiarizing students with the diverse aesthetic of how written language appears in the Chinese landscape is immensely helpful in preparing you to tackle 汉字 in real life. Throughout the course, the logic of how Chinese characters are taught remains on point; characters are grouped by radicals/components and each new lesson builds off the last to create a solid foundation for reading and writing. We absolutely love this teaching method, so we were excited to hear that they are releasing their Character Course II with the next 300 characters this spring! One suggestion — a stronger emphasis on handwriting in this course could be beneficial for students looking to build a wholistic skill set. 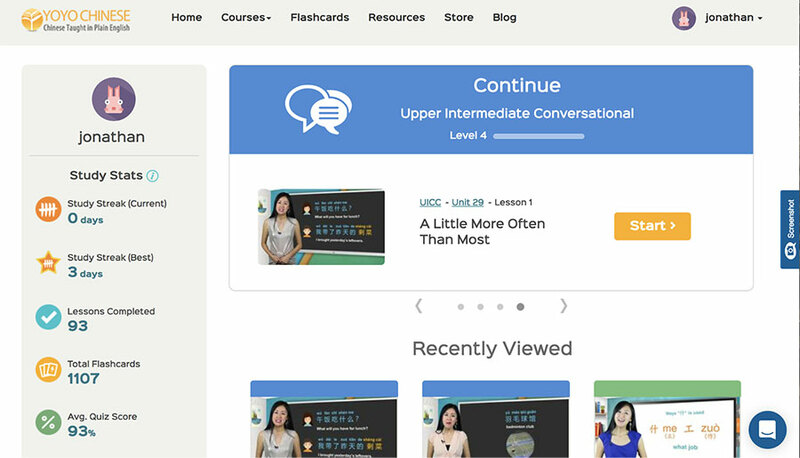 The next new release from Yoyo Chinese is the Upper Intermediate Conversational course, which is excellent for students at an approximate HSK 4-5 level. Divided into units that are grouped coherently by theme, with the difficulty increasing as you progress through the lessons, the organization of course material makes it simple to move through the system at one’s own pace. 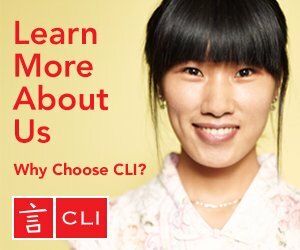 By far, the most innovative and striking aspect of this course is that each lesson revolves around a real-life video snippet of Yangyang 老师 communicating in a real Chinese environment. 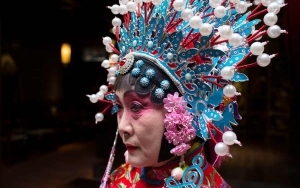 This exposure to raw conversation between families, friends and passerbyers allows online students to gain familiarity with Mandarin as it’s spoken in daily life. 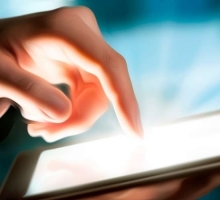 Usually, the video is repeated and particular segments are broken down for further elucidation, followed by a review of previous lessons and comprehensive explanation of all new words and phrases. We love how each lesson introduces a refreshing combination of vocabulary, grammar and slang, teaching us new meanings for the common words and phrases we might already know. 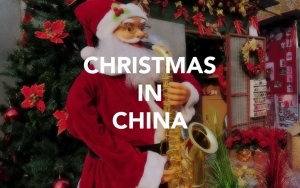 The English translations are also colloquial, making it super simple to wrap our minds around the Chinese meaning. Differing from the practice component of the Chinese Character course, the Upper Intermediate Conversational course also offers audio reviews of information covered, offering a great way to sharpen your listening comprehension (听力, tīnglì). 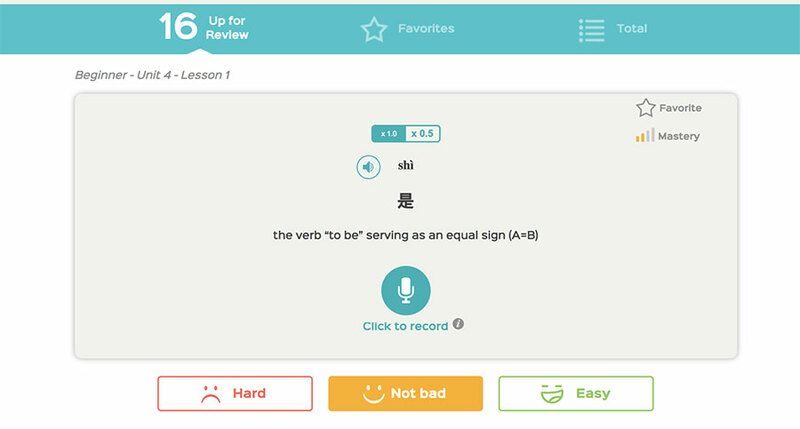 The downloadable flashcards and lecture notes consolidate all new points in English, pinyin and characters, and students can choose to take the final quizzes in either pinyin or characters. 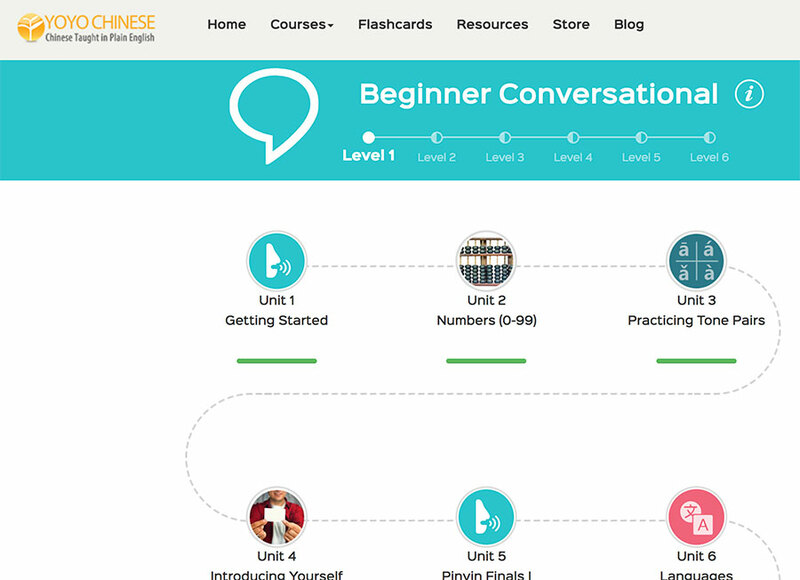 Currently, only the first four levels are available in the Upper Intermediate Conversational course, with levels 5 and 6 are coming out in April and May. 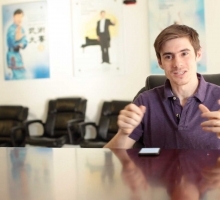 Therefore, despite the addition of this course, Yoyo still does not offer an option for advanced learners to improve their Chinese skills, which could be disappointing for students hoping to move all the way to fluency under the guidance of Yangyang 老师. In the future, we hope that even more course options are added, because Yoyo’s signature detail-oriented logical curriculum is simply 厉害. 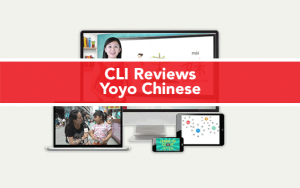 CLI is delighted to recommend Yoyo Chinese to beginner and intermediate students who are looking to boost their language skills with online lessons. 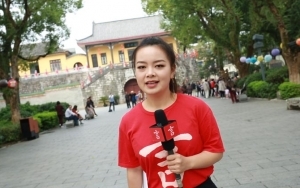 A big thank you (谢谢/xièxie) to Yangyang 老师 and the whole Yoyo Chinese team for helping bring Mandarin education to learners around the globe!